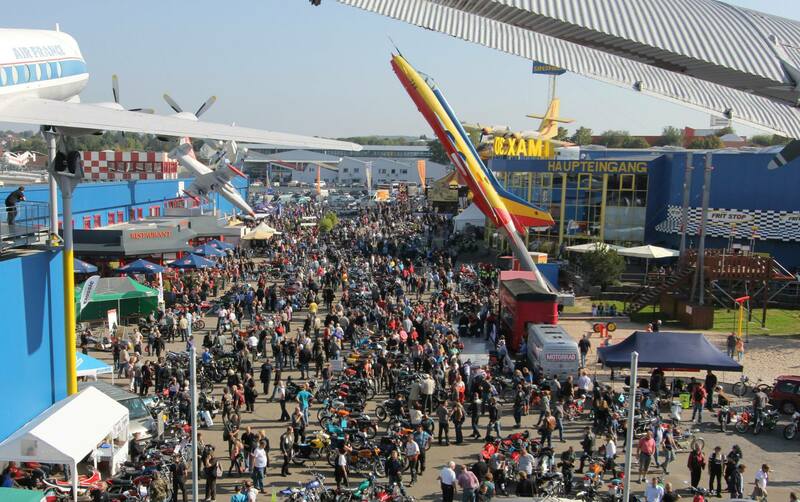 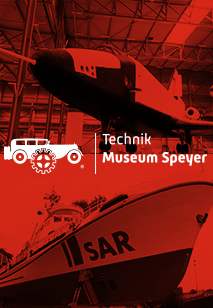 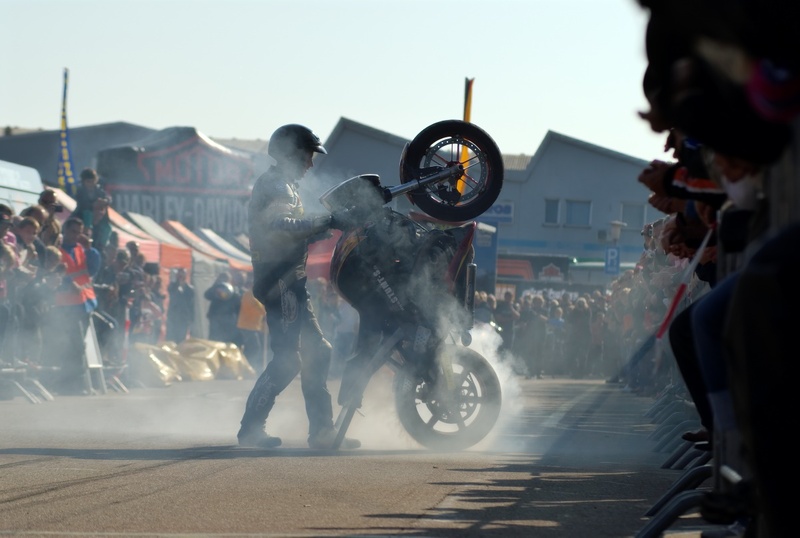 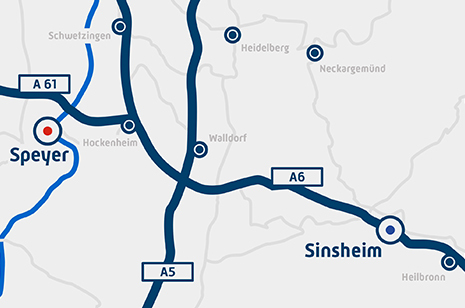 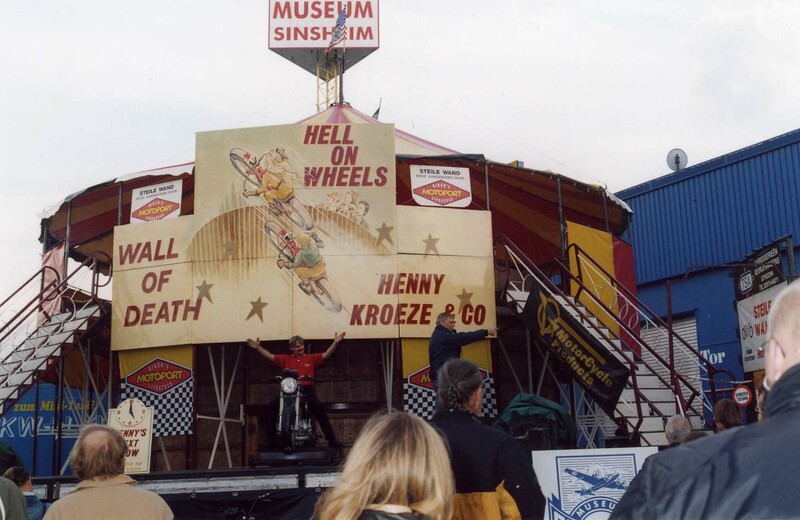 Once more the big Harley-Day will take place in the open air grounds of the Technik Museum Sinsheim, Germany. 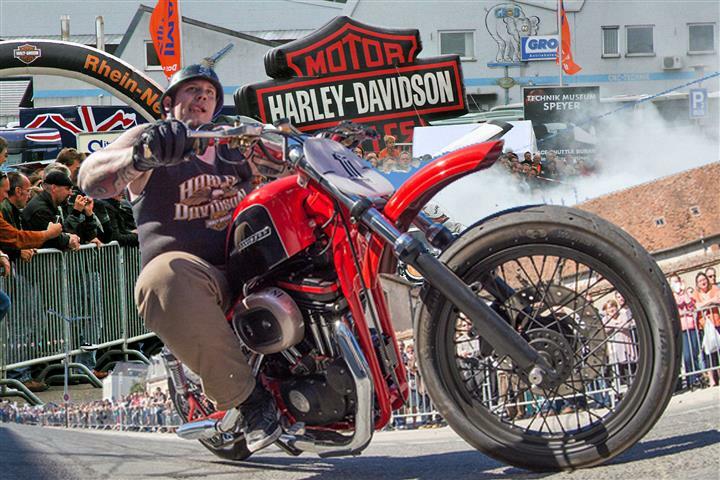 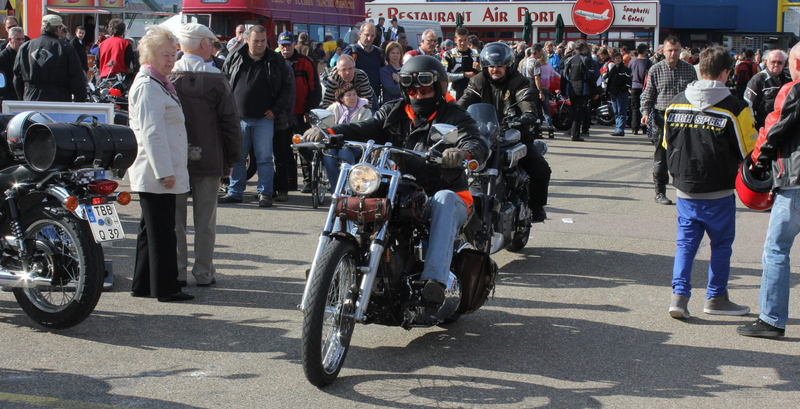 The Harley-Davidson theme will be surrounded by a great variety of supporting acts. 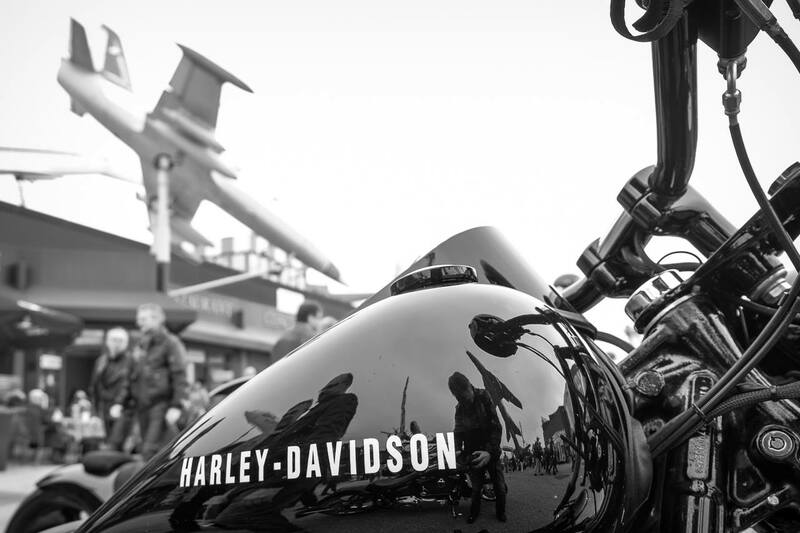 As every year hundreds of Harley-riders are awaited at the museum. 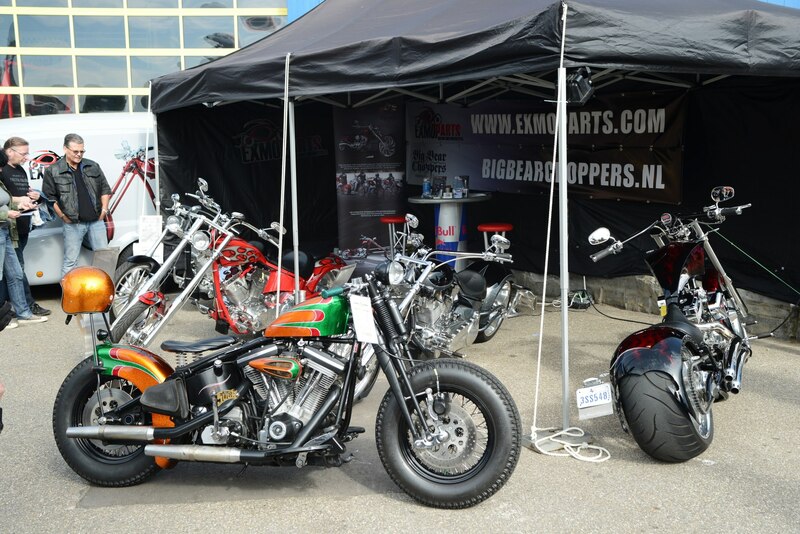 Free entry to the open air grounds! 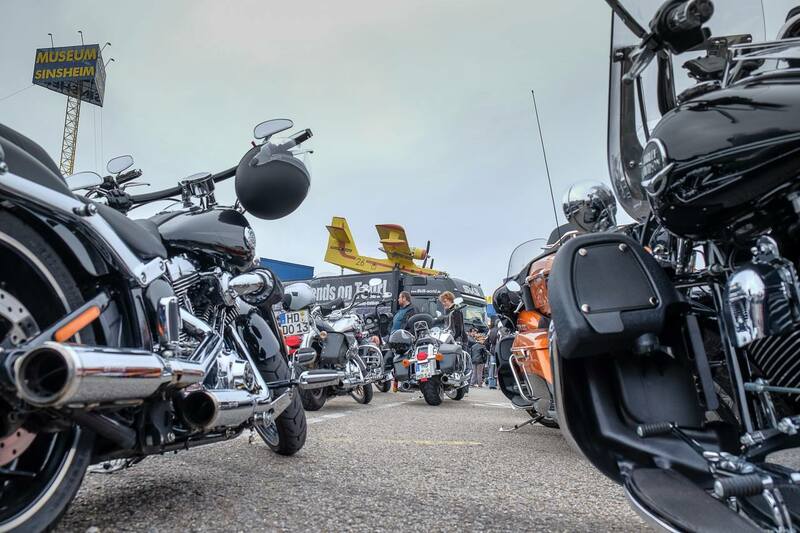 Members of the Harley-Davidson-Owners-Group (HOG) will be granted a reduced admittance fee to the museum. 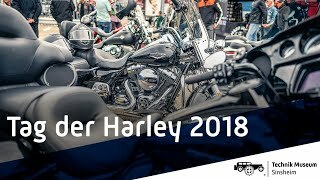 The Harley-Davidson-Meeting is taking place with the kind support of the Harley-Davidson Niederlassung Rhein-Neckar GmbH Ludwigshafen.